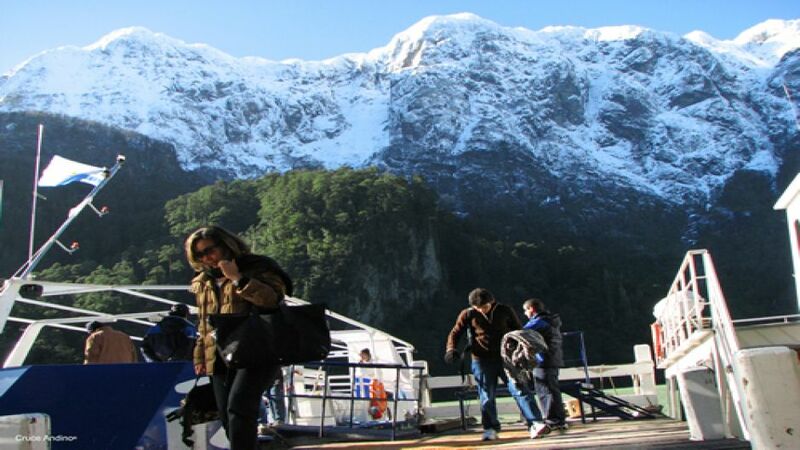 Transfer airport or bus station to hotel in Puerto Montt or Puerto Varas. 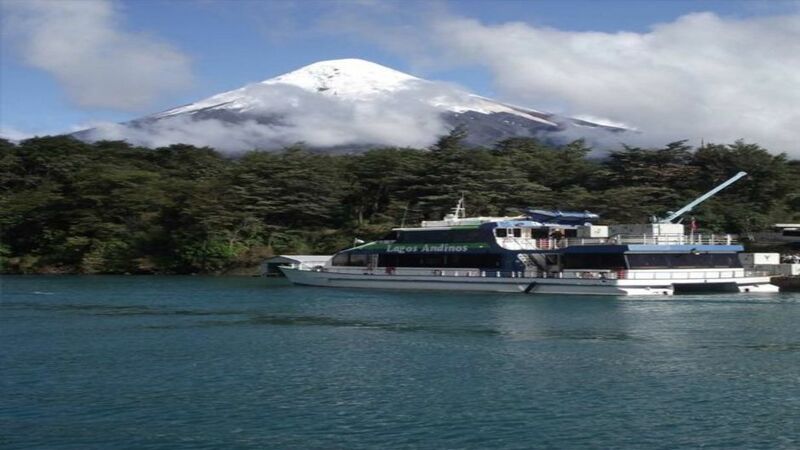 We will start our excursion from Calle Del Salvador 72 at 08:15 am about heading into the Vicente Perez Rosales National Park bordering Lake Llanquihue, in the way we will observe the mouth of Fish River, the towns of La Poza and The Crags, to reach the City of Ensenada, where we enter the Petrohué. 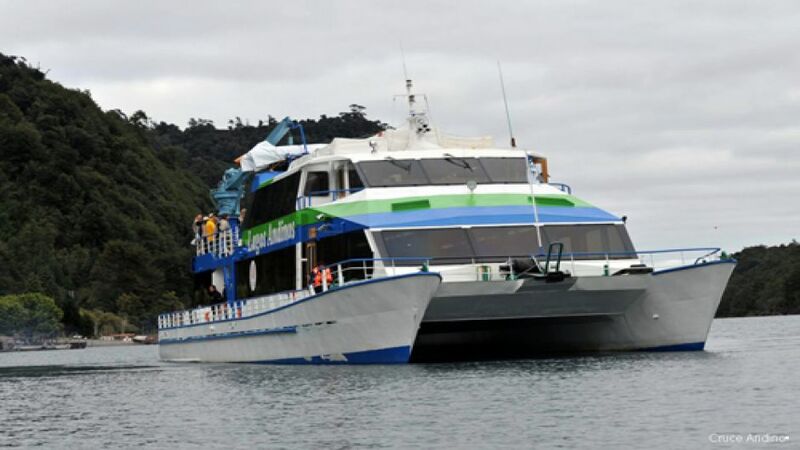 There will cross walkways installed amidst lush vegetation on Petrohué River to Water Jumps a turquoise in the middle of a beautiful landscape. 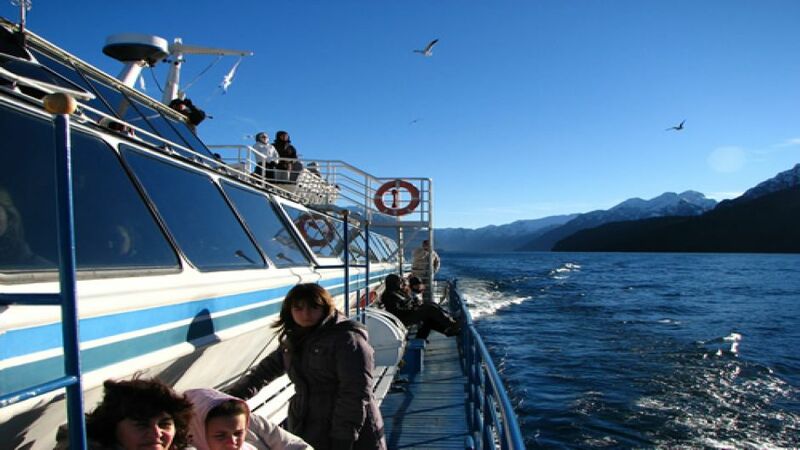 Later we will go to "All Saints Lake" to take the Catamaran Andean Lakes and navigate through the Andes to the ecological village of Peulla , where we have free time to do different activities such canopy, horseback riding, fishing trips, jet boat rides and 4x4 safari, or else enjoy a delicious lunch. 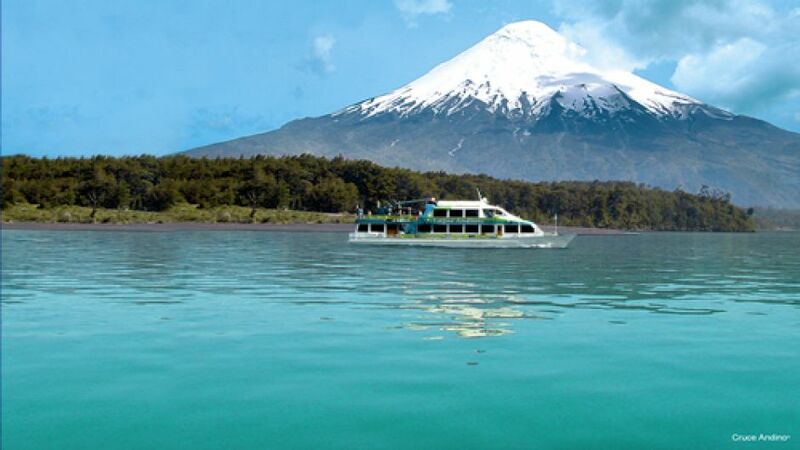 We begin our tour from your hotel in Puerto Varas or Puerto Montt at 08:00. am. 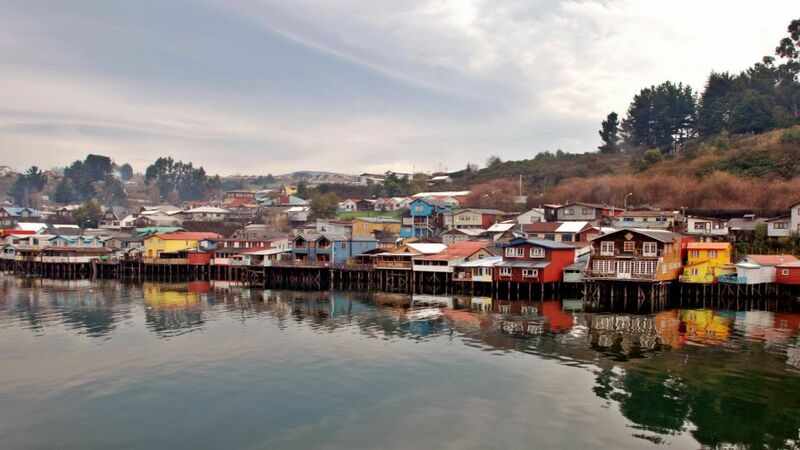 taking the Panamericana Route 5 south about 80 miles to reach the town of Pargua, where we take a ferry that will allow us to cross the Chacao Canal and reach the Big Island of Chiloe. 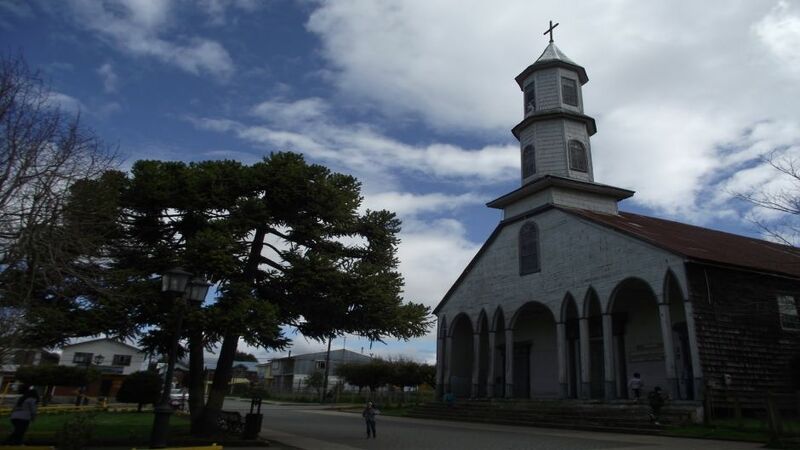 We end our tour by visiting Dalcahue , famous for its Craft Fair Sunday where locals bring from the outer islands of the archipelago the most varied handicrafts for marketing, visit its beautiful Municipal Market and Church declared Monument national. 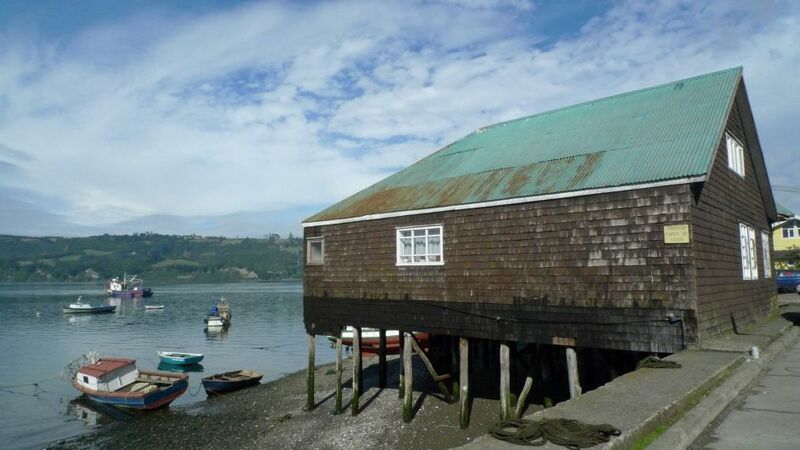 During the tour we will have lunch in a typical restaurant on the Big Island of Chiloe. 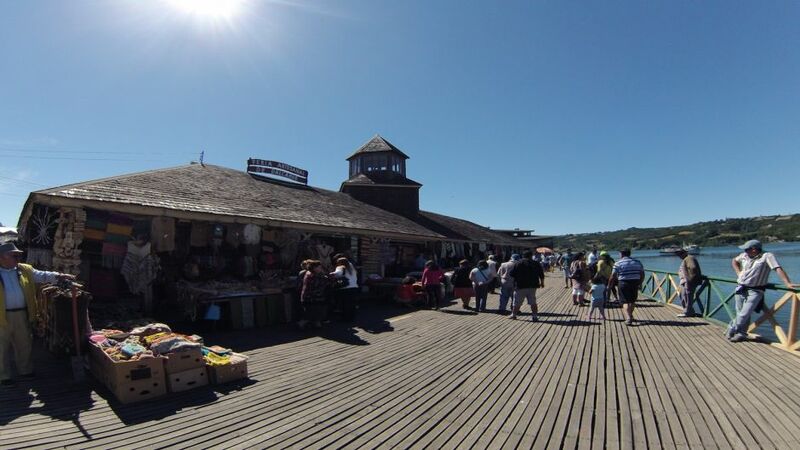 Food Service not included in the Tour.